If you’re about to become a fully-fledged backpacker around Southeast Asia, you’ll probably become a guest of hostels from time to time. For some, sticking to a budget is essential when travelling SEA, so hostels can be a fantastic way to save a buck or two. Now, if you’re just being introduced to hostel life by travelling around SEA, you’re in luck as the hostels here provide great value for money, and are another perfect way to meet other travellers. It’s no secret that Southeast Asia is a well-trodden backpacker region, so you’ll certainly meet many other travellers of all types staying in hostels. To stay prepared, we’ve got the lowdown on how to manage hostel life in Southeast Asia. 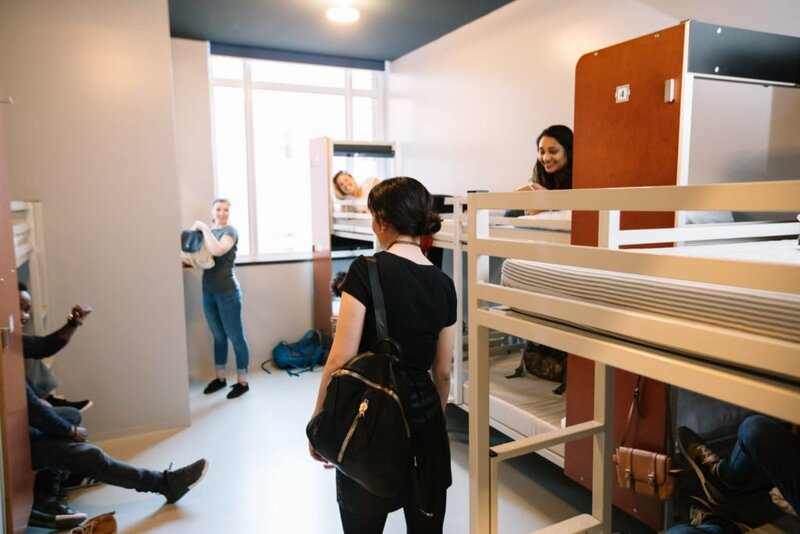 One of the main reasons on why travellers choose to stay in hostels (apart from it’s cheaper) is that it allows you to meet fellow travellers on the road. From nationalities all around the world, it’s one of the most invigorating multicultural experience you get from travel. In Southeast Asia, the hostels are amazing social hubs. Not only will you meet travellers with all kinds of stories, you could potentially find a travel partner. It’s always good to have worldly friends to share the experience together. In Southeast Asia, everyone seems to get along well with everyone, so you’ll have no problem meeting fellow travellers here. You’ll probably end up falling in love with a hostel or two during your trip, so much that you’ll stay longer or temporarily decide to live in there. Some hostels just have great vibes and location that make them a perfect stop to get your bearings for a while. A good example is Nappark Hostel in Bangkok, famed for its location and great social life, a place many get stuck. Normally, hostels will offer accommodation and food in exchange for your working skills. So, don’t be afraid to ask the staff about becoming part of their hostel family. Some of the best relationships you’ll ever make will be in a hostel, and Southeast Asia is no exception for that. Whether they are just travel friends, temporary friends or long-lasting worldly friends, hostels have the power to create the great memories and forge friendships. Almost everyone is looking to have a good time, most people are open minded and keen to chat. So, keeping up with the usefulness of social networks for travellers like Travello, or social media sites like Facebook, you can always keep in contact with those friends wherever they are. 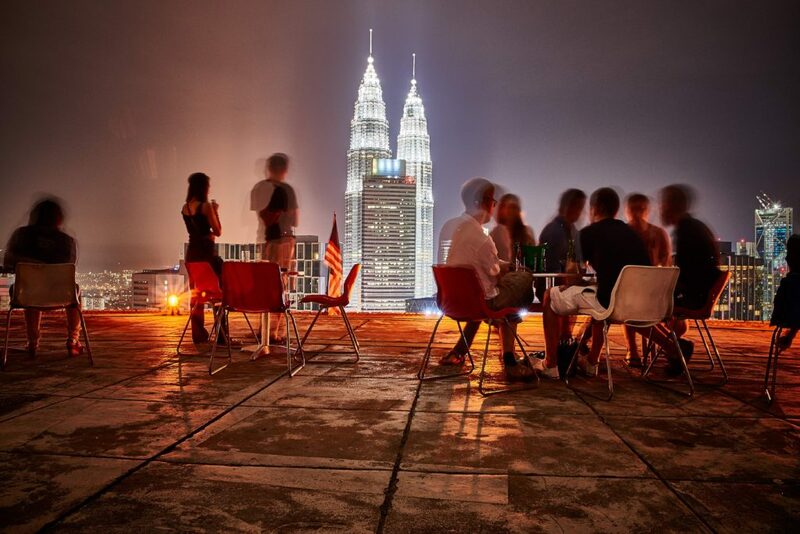 More and more party hostels are cropping up in some quarters of the world, especially in Southeast Asia. Party hostels serve a purpose, offering new, fresh faced and novice travellers the best way to interact, via parties! Some hostels will be full on, so prepare yourself for constant nights of drinking, games and shenanigans – where you’ll have the best opportunity to meet fellow travellers. Drinking buckets, playing beer pong or flip cup are the standard in some over the top party hostels. So, if you are looking for a good night sleep, party hostels are not your best option. In Southeast Asia party hostels are not the only option when travelling, there are other kinds of hostels too, and you might prefer them. Quieter, quirkier or just downright basic hostels. Whether it’s purely for a financial save in a hostel that ‘does the job’, a hostel based in an old antique like building with a laid-back vibe, or an Eco-hostel in the middle of a jungle – hostels differ and are many. These kinds of hostels are more for the actual relentless travellers, for digital nomads, or people who want to make a more personal connection or have a good night sleep. In these hostels, you won’t find people partying all night and going hiking the next day. Most hostels offer private rooms, but usually the prices are way over budget for some solo travellers. So, if you’re staying in dorm beds, your privacy can be very limited. This is one thing about hostels that can annoy some, but that’s part of the hostel life, and the reason why they are the budget option. And in some, even if you do end up in a private, some may have shared showers. But just see this as part of the travelling life, and a way to save money to travel further! One thing that may cross your mind when arranging your trip is “How do I book or see anything?” Well, nowadays hostels aren’t just a place to stay for the night; they are your very own booking agent. Speak to reception and tell them what you want to do, they’ll either arrange it for you, or at least point you in the right direction. In Southeast Asia, there are tour agents everywhere, but it might be more convenient to go through the hostel first. Talking about safety issues, being in hostels does expose you to everyone, so it’s important you lock up your valuables. It’s unlikely but certainly not uncommon to hear stories of theft, so get a padlock, a secure bag and take advantage of the lockers provided! Or if you prefer, just sleep with your bag under your pillow. It’s sometimes true that the local workers feel aggrieved at wealthier foreigners, so just don’t flash the cash and keep humble. Southeast Asia is cheap for westerners but for the people who live there, things are different. It gets hot and humid in Southeast Asia, so sleeping can be a problem for some. Make sure you’re in an air-conditioned filled room, or the fan is on full blast. If you’re not a heavy sleeper, bringing some earplugs might be a smart move. Hostels have people checking in and out at all hours, so if you’re woken by just the slightest of noises, take precaution. Either go to sleep early, bring earplugs, listen to some music or sink some red wine to get good nights sleep! Choosing a hostel that has a good location is key in Southeast Asia. You’ll see many advertised, some cheaper than others, but in all honesty, location is key when you’re travelling. For example, staying on Khao San Road means you won’t sleep until 2-3 am, as the party doesn’t stop until then. The smart move is staying a couple streets away, so you get the best of both worlds. 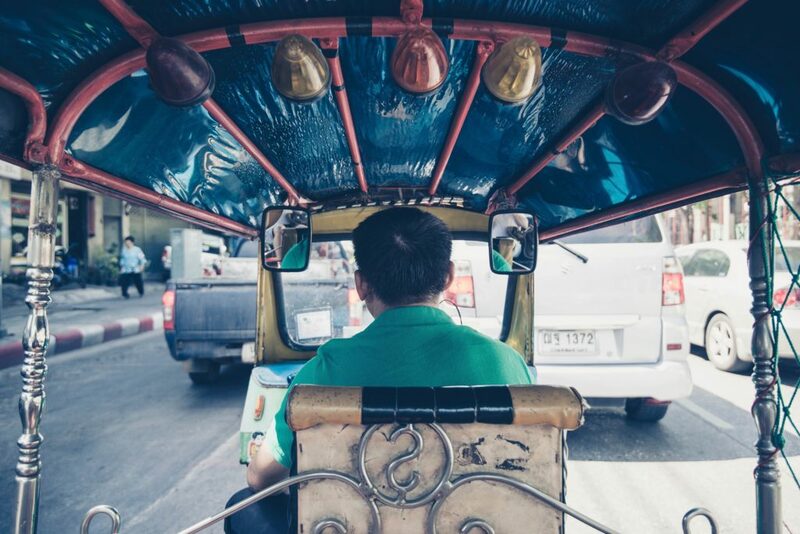 Although tuk-tuks, Uber, taxi’s and motorbikes are the cheap option to get around in Asia for westerners, Southeast Asia is a mixed bag of a place, and getting around might be more of a struggle than you think! Hostel life is an amazing experience for all type of travellers, and a great way to save some money while travelling. With these tips and insights you can make sure your next trip around Southeast Asia runs smoothly. And if you want to connect and meet other travellers before your trip, just download Travello App on your mobile and join the Backpackers Asia Group in and start connecting with other like-minded travellers.